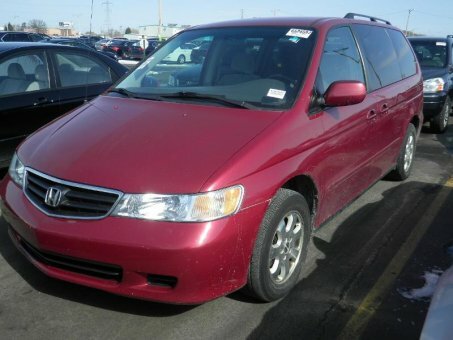 The Odyssey continues to be the best minivan sold in America. Excellent crash test scores, huge interior, fold-flat third-row seat, powerful V6, optional navigation and entertainment system. Advertising with Old-carsforsale.com offers an opportunity for car businesses like yours to reach out to the customers you want right at the time they are looking to buy. The smaller business owners reach potential customers through our partners. Our customers have very satisfying experiences in buying and selling cars in our collector market. Find the perfect vintage car or locate your classic cars and trucks in our car stock and sell them with confidence! Are you passionate about collector cars of all makes and eras? We created this online platform to help classic car enthusiasts buy and sell their dream cars and already gathered our loyal customers and fellow enthusiasts. Join us and increase your classic car sales! Old-carsforsale.com Auto Auction allows you to search and compare cars to ensure you find the perfect classic car that meets your needs and fits your budget. You can browse our stock of old cars at any time and from anywhere online.